Look around and you will certainly spot bollards in various urban settings- adaptable, short posts which effectively guide traffic away from property and pedestrians, and also standing guard, protecting from possible vehicular impact. Bollards, especially the K-rated ones, have become an essential part of almost all security plans, with architects & engineers also considering them essential to their designs. 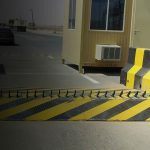 Depending on the location and security needs, a property owner may either go for a basic fixed traffic bollard or a K-rated bollard, which are also known as anti-ram bollards and are ideal for sites where security is of utmost importance. Bollards have been in use for hundreds of years. Earlier, they used to be simple posts placed in front of buildings/stonework to prevent damage from carriage wheels. But as the automobile industry evolved, with more powerful and high-speed vehicles on roads, the bollard industry evolved as well. Over the last few decades, bollards have become more like steel posts filled with concrete, which help in mitigating the damage to property or people in case of an accident. Post 9/11, US government revived the K-Rating system for calculating structural resistance to assault. K-Rated Bollards are high impact barriers which can easily stop a 7,000-kilogram truck at a speed of 80 kilometers per hour. These are particularly helpful in criminal or terrorist scenarios, where the driver of an incoming vehicle may not care about damage to oneself or the automobile. 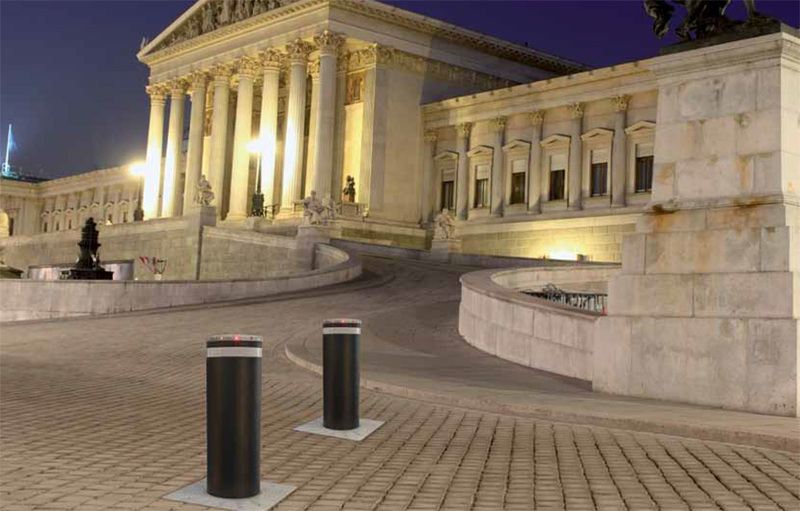 Neptune Automatic offers a stupendous range of K-rated bollards, offering K-4 and K-12 versions of these high-impact security barriers. Our FAAC J355HA-M50 K-12 automatic bollard has been successfully installed in various high-security locations such as airports, banks and embassies. Some of our customers include Delhi & Mumbai Airports, New Delhi Municipal Council, ICICI bank and Australian High Commission.